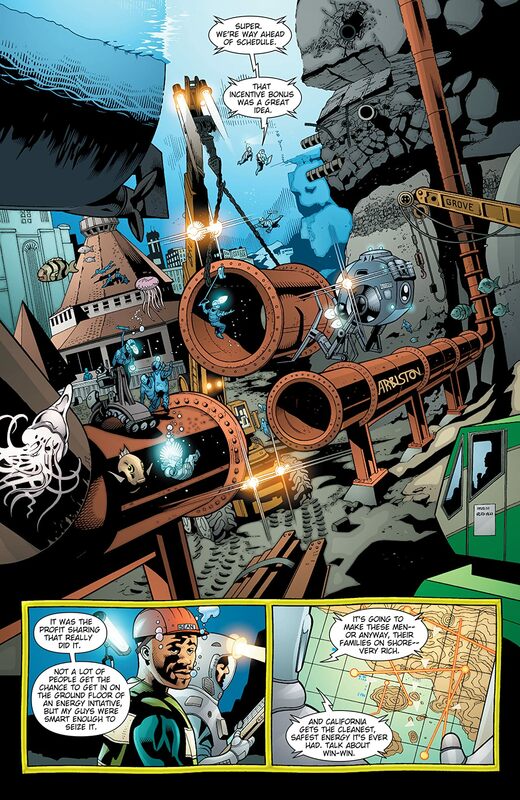 Concluding the classic Sub Diego storyline, acclaimed writer John Arcudi (B.P.R.D. 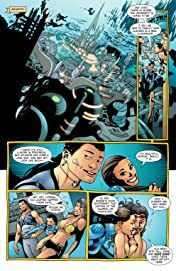 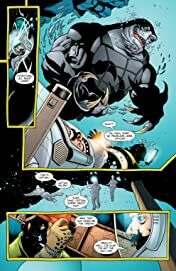 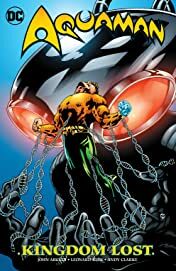 : Hell on Earth) and artists Leonard Kirk (SUPERGIRL), ) and Andy Clarke (DETECTIVE COMICS) tell the tragic story of the fall of Atlantis as the Infinite Crisis is unleashed upon the DC Universe! 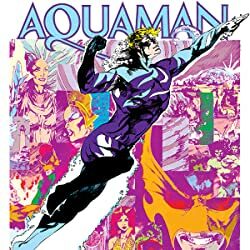 Aquaman, once King of Atlantis, has abandoned his throne and now serves as protector of Sub Diego. 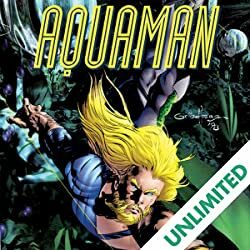 But while the ocean has gained thousands of new inhabitants, it has lost one—Mera, Aquaman’s estranged wife, who has been cursed to live on land and breathe only air. 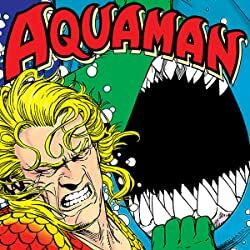 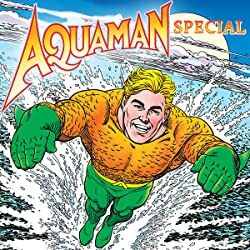 But when Aquaman’s friends and family seek to cure Mera of the curse, it sets off a tragic chain reaction that leads to the destruction of Atlantis...and the death of many whom Aquaman holds dear. In the midst of his grief, Sub Diego is attacked by his Aquaman’s greatest enemies, including the deadly Black Manta! 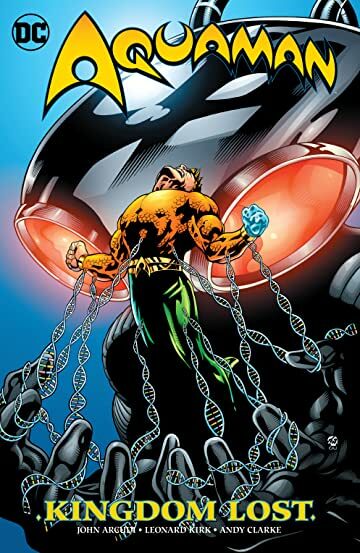 And now that the King of the Seven Seas has lost his kingdom, Black Manta is about to see what happens when Aquaman is truly unleashed...with all the fury of the sea at his command!